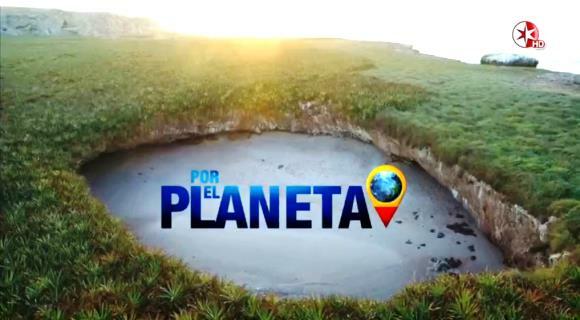 If you missed the live airing on Televisa of the special program episodes created by Alberto Tinoco Guadarrama, star producer and reporter for the network, we have the links for you below. Speaking of Televisa, producer Pedro Damián’s soap opera, Despertar Contigo, begins airing on Monday, August 8 at 5:30 p.m. (CST). The show will air several scenes shot with the Riviera Nayarit’s gorgeous scenery in the background.